OCEAN CITY — The working plan for special events in the summer, from fireworks displays to free summer concerts, was unveiled this week with room for enhancements possible. 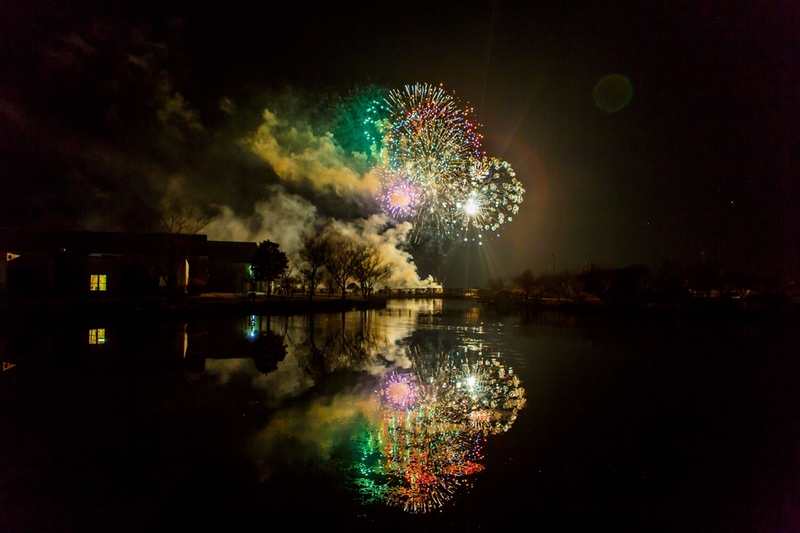 During Monday’s Tourism Commission meeting, TEAM Productions’ Bob Rothermel outlined plans for a series of summer fireworks shows and free concerts from one end of the town to the other. TEAM Productions is awarded funding through the Tourism Advisory Board each year to produce the various fireworks shows and free concerts. 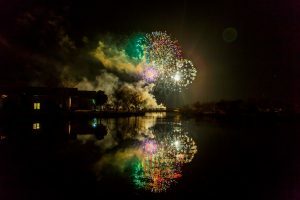 On Monday, Rothermel presented a tentative plan for 12 fireworks shows at Northside Park, many of which are coordinated with the popular Sundaes in the Park event. The plan also includes eight fireworks shows at the Boardwalk on Mondays starting July 8 and continuing through Aug. 26. In addition, the TEAM Productions’ plan includes three free summer concerts with two at Northside Park and another on the beach at North Division Street on July 3. The $269,000 total package also includes the popular OCtoberfrest events coordinated with two weekends around Halloween with the beach maze, pet parade and Great Pumpkin Race. Rothermel told commission members many of the dates are locked in, but there is some flexibility within the budget to add more events if desired. He also said for a nominal increase in the town’s contribution, he could possibly add more fireworks shows and concerts if desired. The free concerts at Northside Park and on the beach downtown are increasingly popular with visitors and that segment of the special events slate could be enhanced. Last year in August, the Wailers concert at Northside Park drew exceptionally well, but now is the time to start booking talent, according to Rothermel. Some on the commission asked if Rothermel was exploring tribute bands that have become more and more popular for nostalgic music fans. Rothermel said that is a possibility, but he would rather direct his efforts at original entertainers. Naturally, some acts are more expensive than others and Rothermel said he can move money around within the existing contract if a great concert act became available. He also said the town can get more bang for its buck by scheduling free concerts from Monday to Thursday. Commission member Stephanie Meehan said she likes the concept of a July 3 concert to jumpstart the holiday weekend with the Fourth of July falling on a Thursday this year. Commission member Michael James agreed the Fourth falling on a Thursday presented some challenges. The old start time argument for the Boardwalk fireworks shows also came up again on Monday. For years, the fireworks started at dusk, but some Boardwalk merchants complained they were too early and drove business out of their shops. Some suggested a 11 p.m. start time to keep people on the Boardwalk later, but others said that was too late for families with small children. Finally, a compromise was reached with a 10:30 p.m. start time, which appears to have worked, according to Rothermel. Rothermel dismissed the idea 10:30 p.m. was too late in the summer for families with small children. Meehan, who owns an arcade on the Boardwalk, agreed with the 10:30 p.m. start time, pointing out the volume of kids in her business at different times of the night.